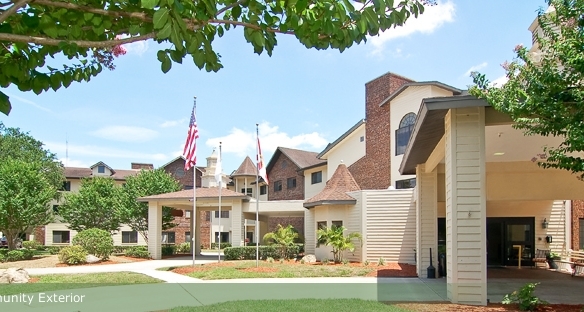 Freedom Village Bradenton is an assisted living facility located on a 36 acre complex offering all the luxuries of home with none of the responsibility. The conveniences of city living meet the quiet charm of coastal suburbs. Our residents enjoy peace of mind while stimulating personal interests and meeting friends. Our amenities include unfurnished suites or studios with a private bath, individually controlled heating and air as well as assistance with daily living activities.